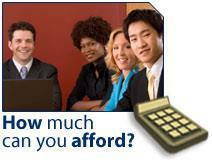 Lowest Mortgage Rates and Mortgage Calculator. Calculate your monthly payment, your land transfer tax. Ask me How much you can afford ?